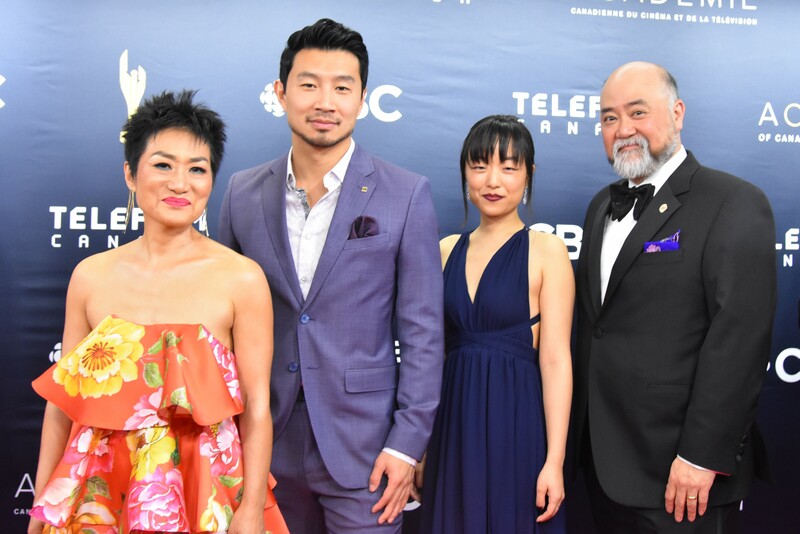 Wrapping-up Canadian Screen Week, March 25-31, 2019, the 7th edition of the Canadian Screen Awards Broadcast Gala took place tonight at Toronto’s Sony Centre for the Performing Arts. 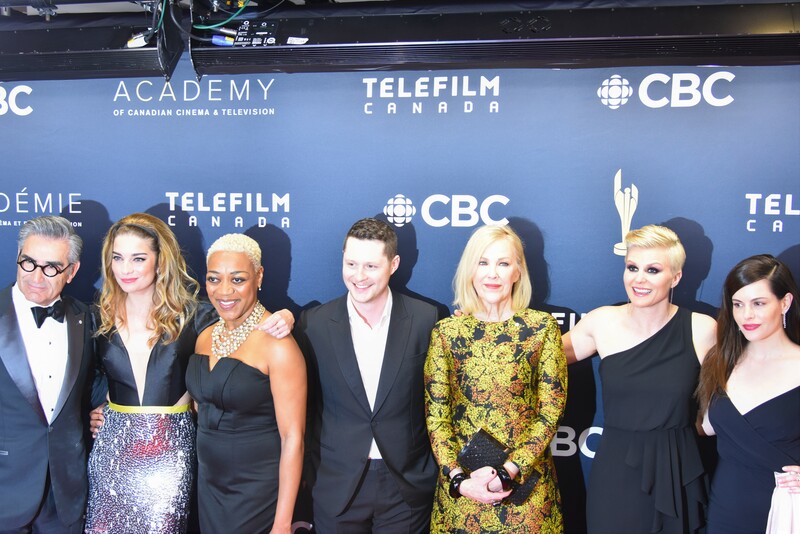 The week-long series of awards and events presented by the Academy of Canadian Cinema & Television, serve to honour excellence across multiple platforms in the Country from Film, to TV to Digital Media. 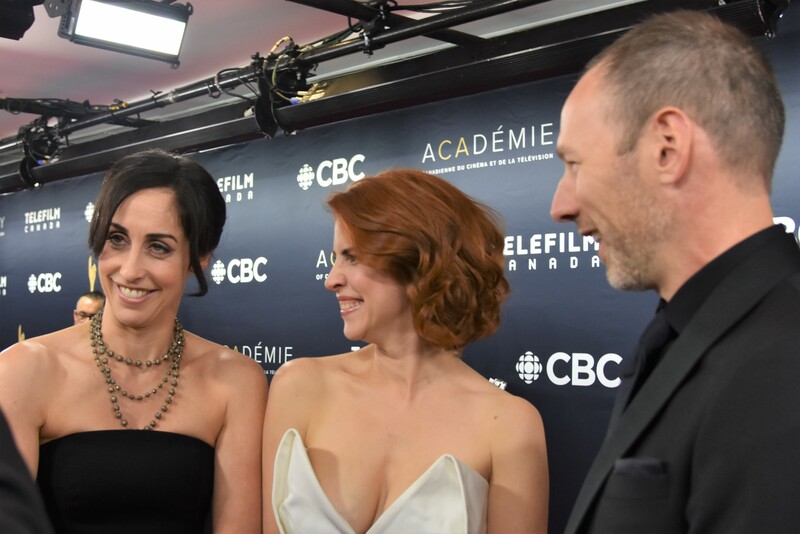 Noticeably absent this year was these presence of English-language Feature films up for Best Motion Picture, with French-language films leading the way. 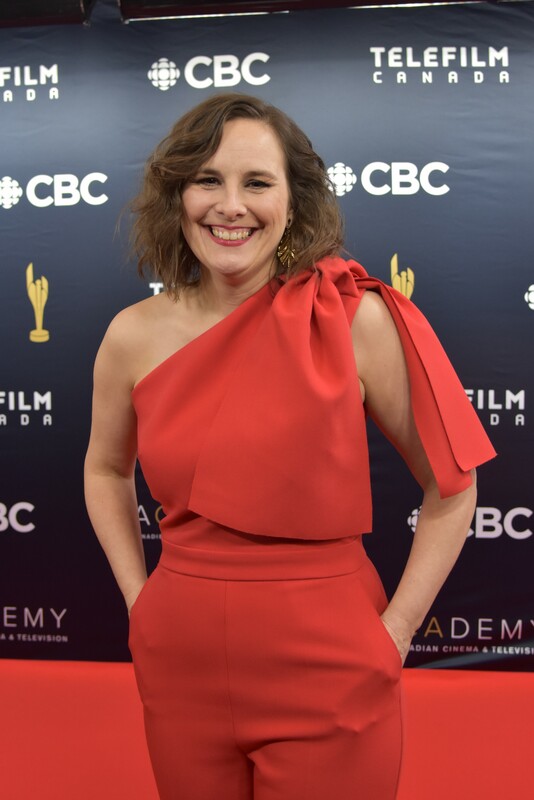 Coming-of-Age Drama A Colony: Blackfly by Director Geneviève Dulude-De Celles won the coveted award ultimately. 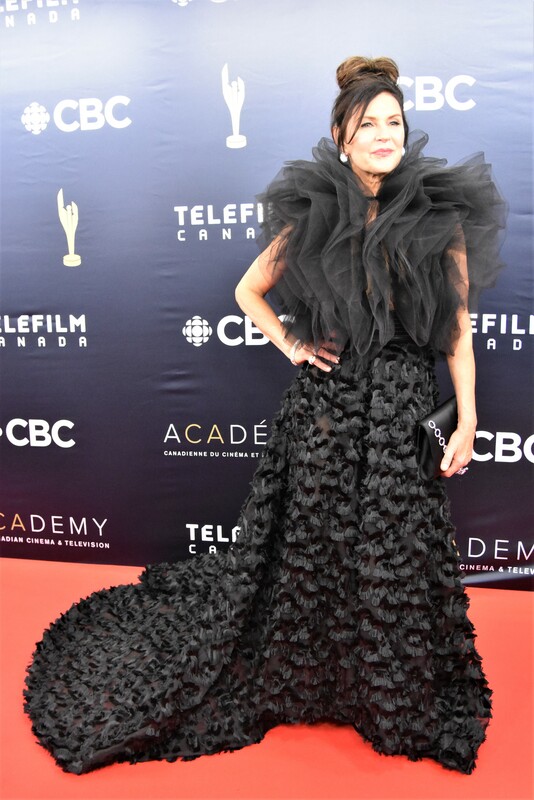 Teen Actress Emilie Bierre won Best Actress for her work in the Film which sees her grappling with bullying entering junior high school. 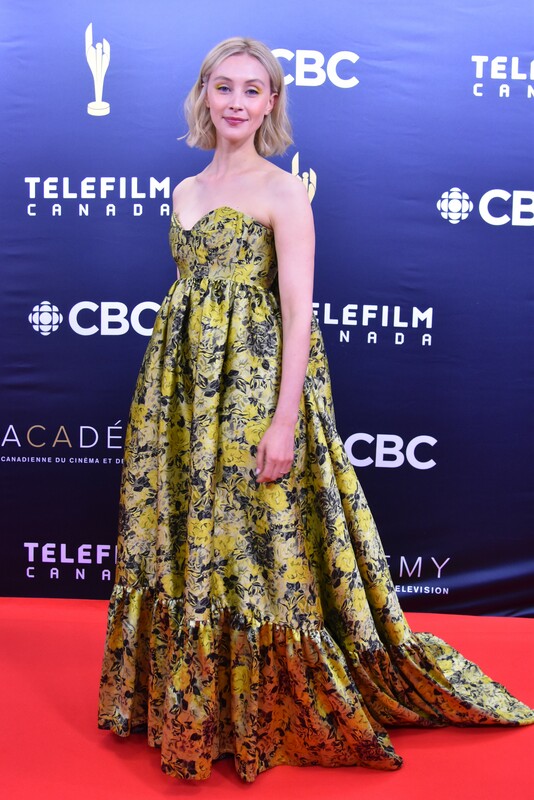 The Great Darkened Days earlier in the week swept the Gala Honouring Cinematic Arts, held at the Four Seasons Hotel, with wins for Sound Editing, Costume Design, Art Direction/Production Design, Cinematography and Actress in a Supporting Role (Sarah Gadon). 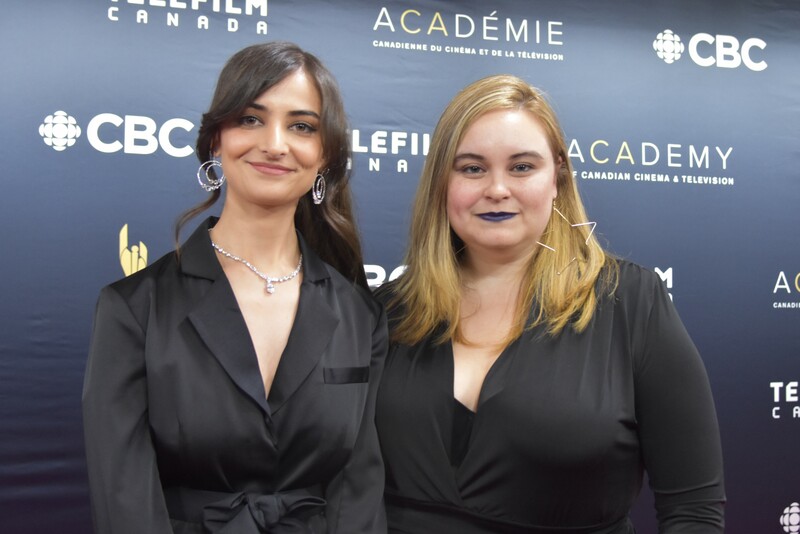 Ryerson graduate Jasmin Mozaffari was awarded for Direction with her debut effort FIRECRACKERS which premiered at TIFF to much acclaim. 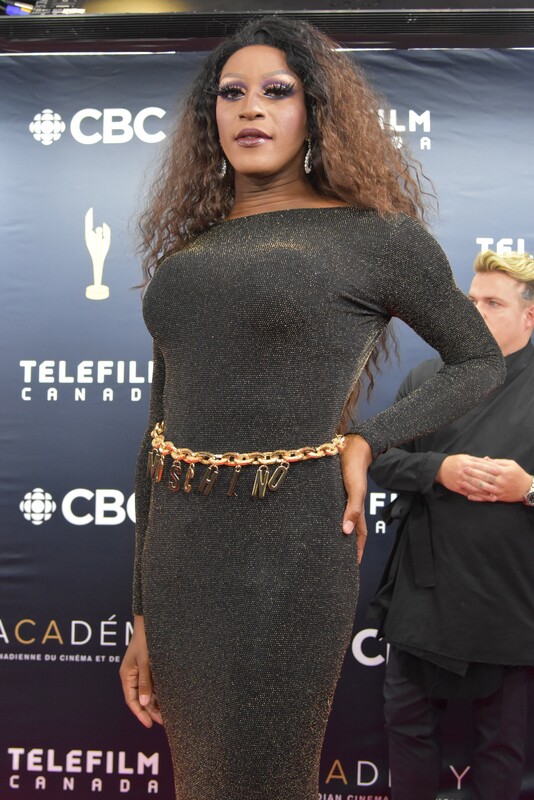 “I am honoured to be part of the group where 60% of the nominees were women” , she says. 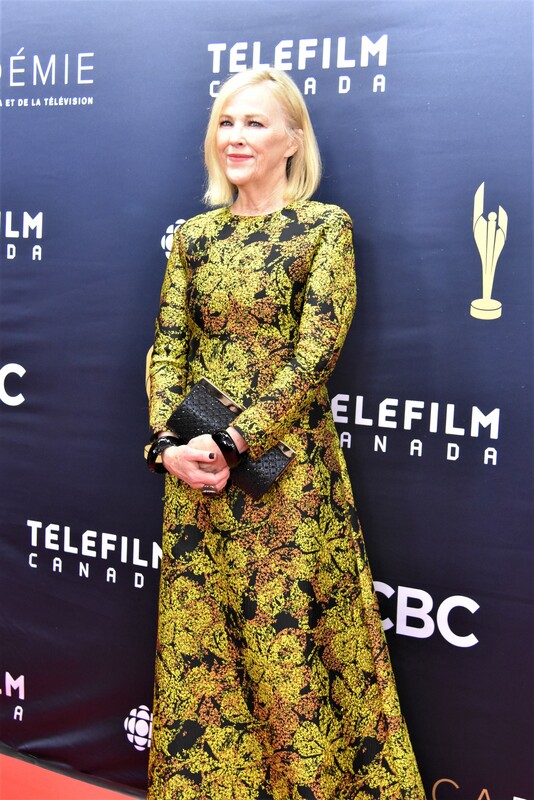 ANNE WITH AN E had tied with SCHITT’S CREEK with 15 nominations apiece. 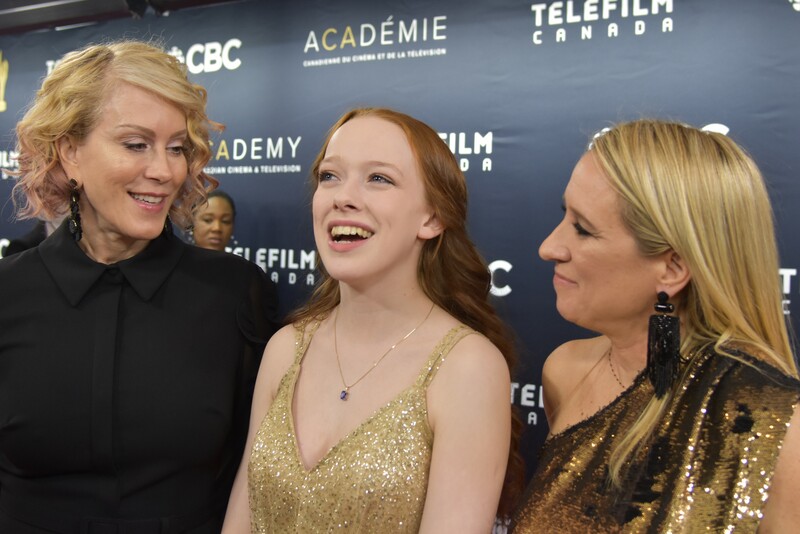 The former would prevail though with seven wins at the Broadcast Gala including Best Drama Series and Best Lead Actress, Drama Series (Teen Actress Amybeth McNulty). 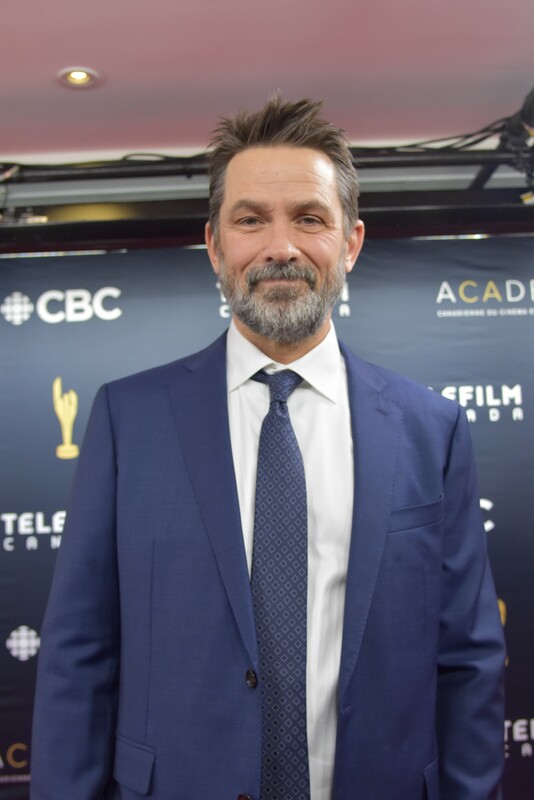 CARDINAL also would win seven Awards in the Television categories including Best Actor and Actress in a Drama Program or Limited Series, Billy Campbell and Karine Vanasse. 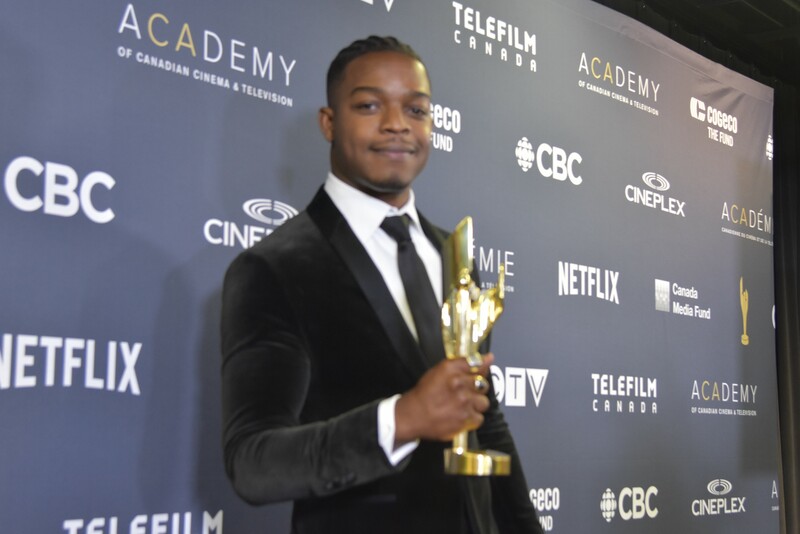 Honouring a Canadian talent making waves abroad, the Radius Award was presented tonight for the first time ever to Toronto’s Stephan James who starred both in Awards Season contender and winning, IF BEALE STREET COULD TALK and also Amazon Prime Series HOMECOMING alongside Julia Roberts. 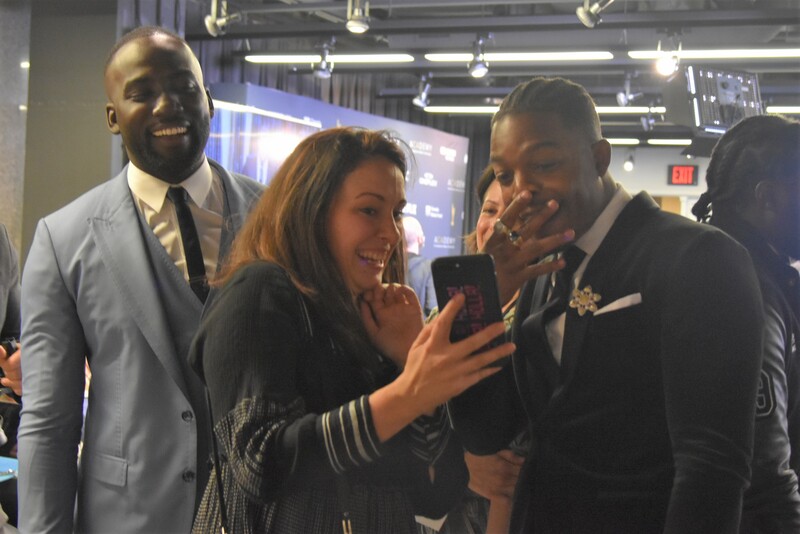 He came with his brother Shamier Anderson and they told the Newsroom about their joint venture, The B.L.A.C.K Ball which earlier this Awards Season was held for the first time ever in Los Angeles with the likes of Tessa Thompson, Tiffany Haddish, Jesse Williams, Amandla Stenberg and more attending. 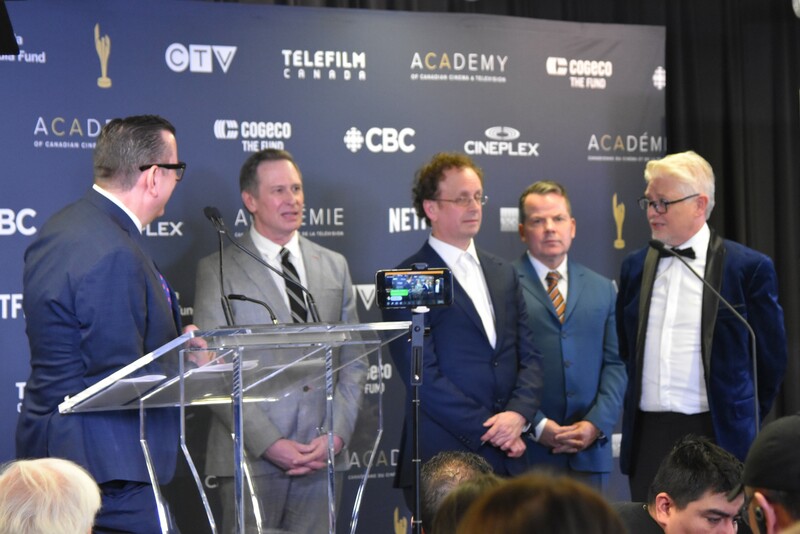 Other Awards handed-out tonight included the Academy Icon Award which honoured the Cast of THE KIDS IN THE HALL. 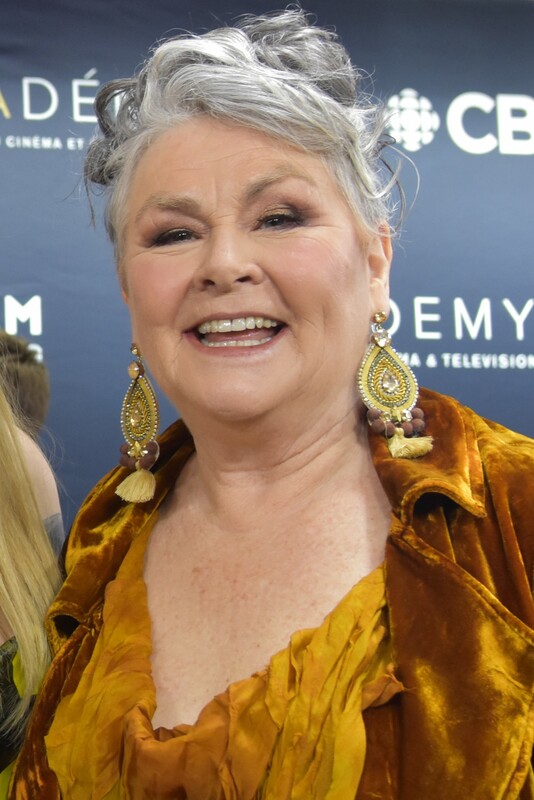 The Lifetime Achievement Award went to Filmmaker Deepa Mehta (Water, Beeba Boys), while Funnywoman Mary Walsh was handed the Earle Gray Award. 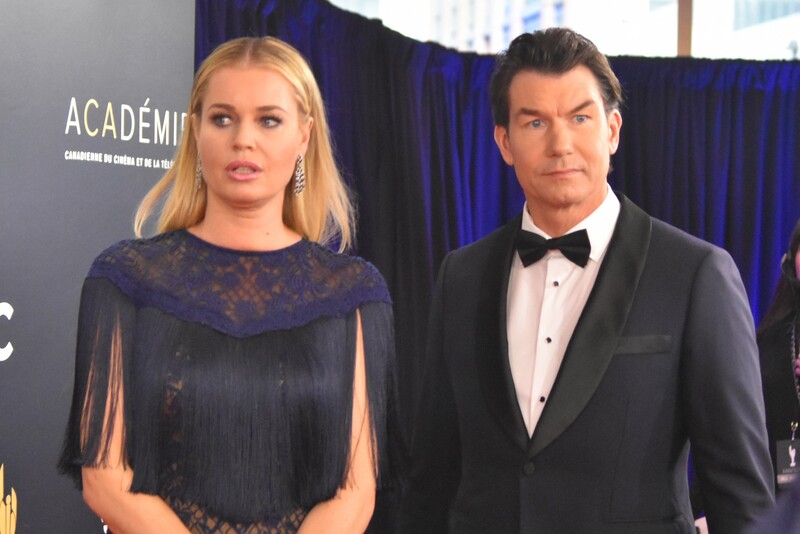 The first-ever Industry Leadership Award went to our dear friends at Entertainment One. 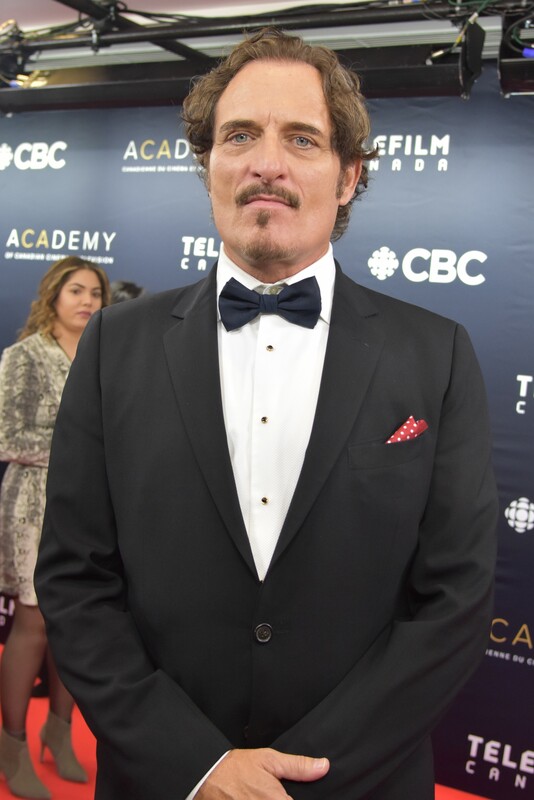 For the first time ever this year, the Canadian Screen Arts Festival took place at Cineplex theatres every Saturday in March from Iqaluit to Vancouver, giving audience a chance to see some of this year’s nominated Films including Sashinka, Stockholm, What Walaa Wants, Immaculate Memories and Just a Breath Away. 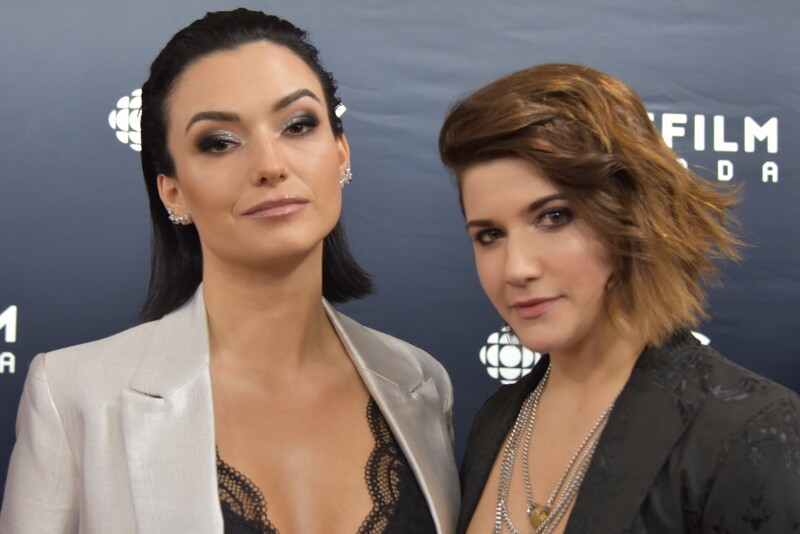 More on the Gala here. 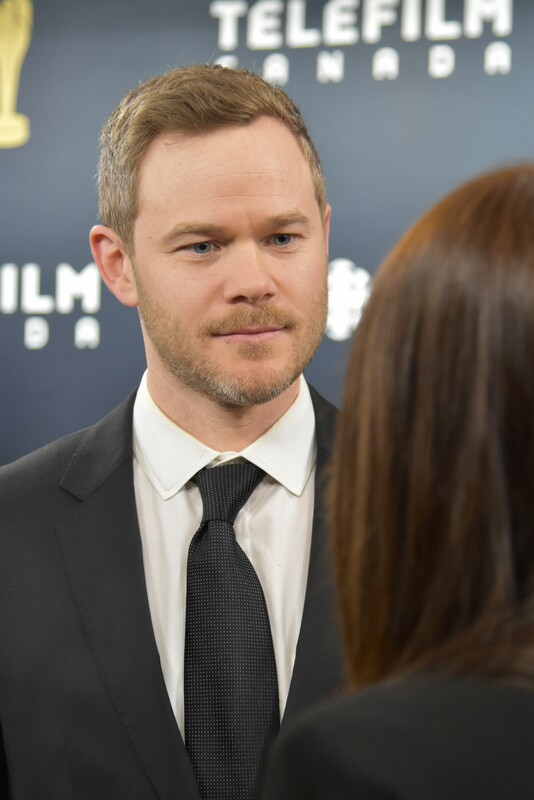 All photos shot on the Nikon D3400. 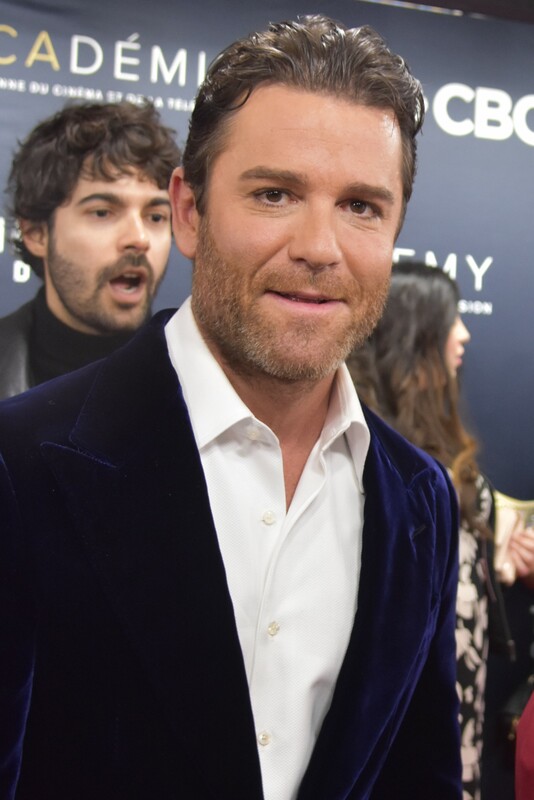 Video on the Samsung S8+.